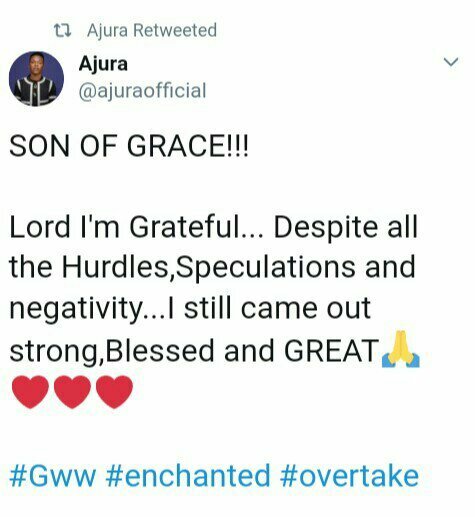 G_Worldwide superstar, ‘Ajura or ‘Ajura Baba’has he’s been referred to has made the indications of being a son full of GRACE more glaring. He is still able to gain much love from fans, both Home and Abroad as the song, Enchanted turns out with superb tune and massive turn out, gaining massive play both on-air and streets. 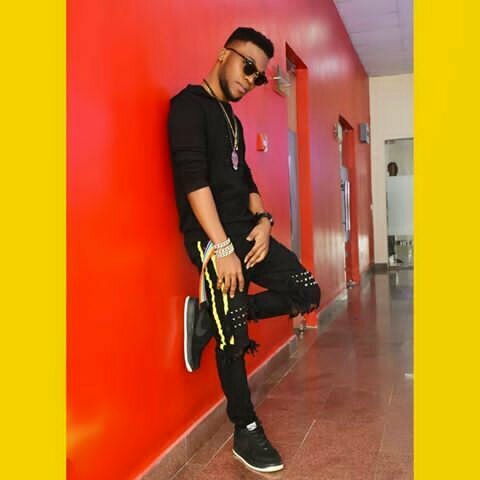 Just like his saying “I am not a replacement for Kizz Daniel, Ajura BABA was nominated and has won several awards including Starzz Awards, City People Magazine Music Awards, and so on. 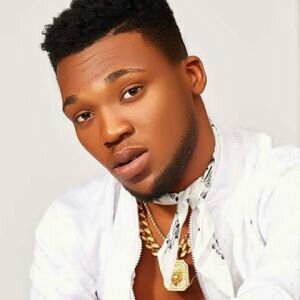 He stated clearly that he came to GWW to achieve his long time childhood dreams of being a superstar, thereby not in any competition whatsoever with anyone.